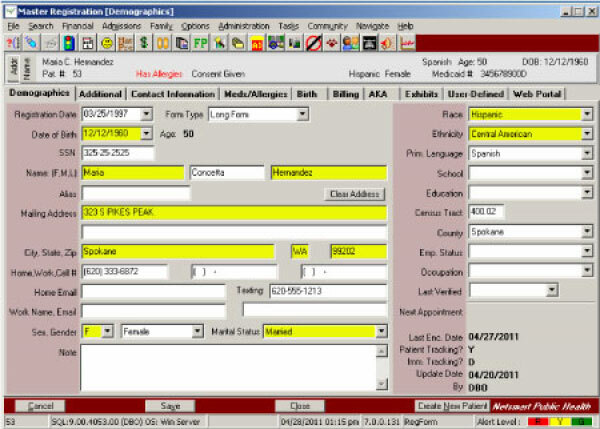 Netsmart Insight is a fully integrated ARRA-Certified EHR and practice management solution designed to address the distinctive needs of local medical practices. The software features a Windows-based architecture in an intuitive solution that is user-friendly, easy to learn and stress-free to train. The software solution is perfect for medical practices of all sizes and offers support to a number of health programs such as case management, immunizations, communicable diseases family and child health services, and many others. 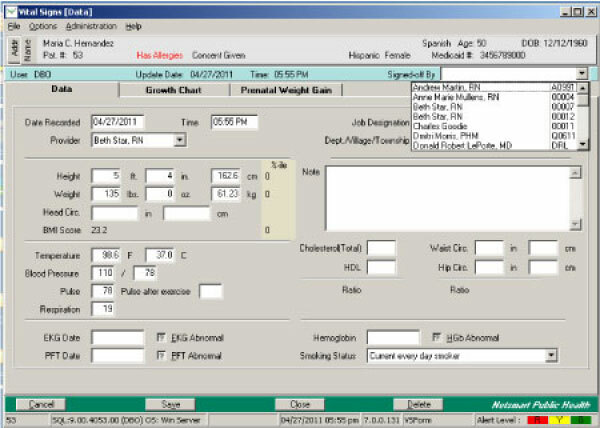 Insight EHR is a Complete Ambulatory ARRA-certified EHR. The company developing it terms it as a necessity for local health departments that are seeking to qualify for the significant Meaningful Use incentives offered by the government. The health IT system streamlines and improves patient care along with reducing administrative overhead. 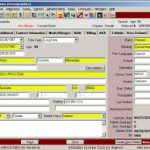 The software was specifically designed to meet the needs of local health departments and promotes a user-friendly workflow and offers features such as e-prescribing, health information exchange (HIE) integration and a patient Web portal. 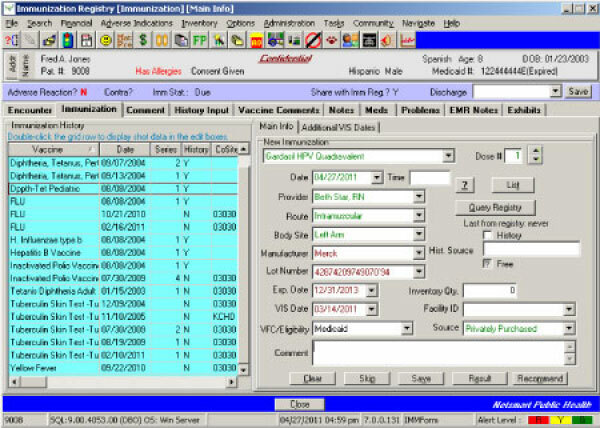 The software has powerful practice management functionality and offers practices a unified approach to the collection of patient medical data and other critical data reporting and collection. 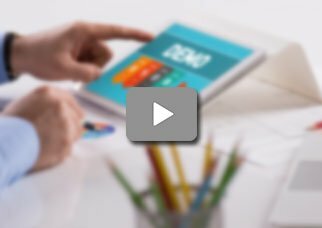 The Patient Registration module offered by the company features a centralized location to retrieve all patient information be it demographics, financials, insurance, consents and disclosures. 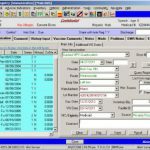 The appointment scheduling and encounter processing features in this software are also unified and intuitive. 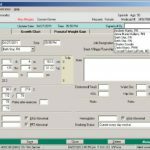 The inventory management, time and expense tracking services offered by the software along with its chart tracking features are perfect for such health departments that are using paper charts. This EHR is compliant with the HIPAA Privacy Rule. Insight by Netsmart is a collaborative, extremely specialized health It system for local health departments aiming at effectively managing their programs. The company behind this software serves 130 plus Local medical practices across the US.